Chanji Kanz 2 years, 6 months ago. CM14 for Galaxy J Docomo CM14/CyanogenMod 14 has now arrived through an UNOFFICIAL build. For latest updates, stay tuned to the Lineage OS device list page. This Nougat 7.0 has come for Galaxy J LTE-A Docomo via CyanogenMod 14 ROM. Since Google released Android Nougat Source code, we have update many Android NOUGAT AOSP ROMs and also many CyanogenMod 14/CM14 ROMs updated and many are yet to come. 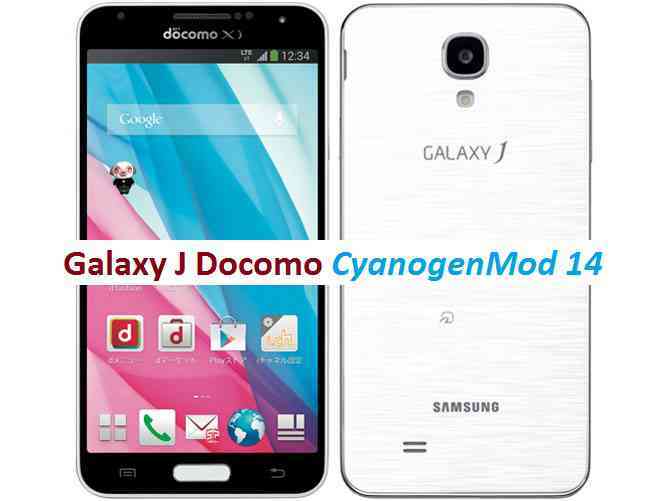 This CyanogenMod 14/CM14 for Galaxy J Docomo (Japanese) is brought to you by developer kyasu. Bootloader download link for Galaxy J LTE-A. – If you are already on SC02FOMUGPG1(5.0) bootloader or even later then this is not required. Download and Copy the GApps and Galaxy J LTE-A Docomo CM14/CyanogenMod 14 ROM ZIP to your phone. Reboot and Enjoy the CM14 for Galaxy J LTE-A Docomo. Copy the latest Galaxy J LTE-A Docomo CM14/CyanogenMod 14 ROM ZIP file to your phone. Stay tuned or Subscribe to the Galaxy J LTE-A Docomo (js01lte, SC-02F) forum For other Android Nougat ROMs, CyanogenMod 14 ROMs, other ROMs and all other device specific topics. Wonderful, this is more than I expected.Thank for good job.